of 20 cents betting all lines and a maximum of $80. result was a bit disappointing. 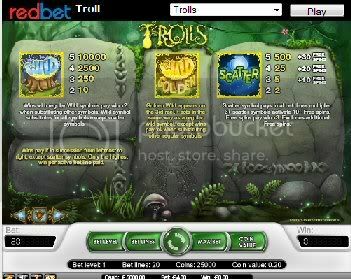 Trolls and was very impressed by the graphics. Has anyone tried this video slot, it is quite cute?